Description: Elite Concrete Contractors Buffalo is a business categorized under non-profit organizations, which is part of the larger category social services nec. Elite Concrete Contractors Buffalo is located at the address 192 Seneca Street, Buffalo, NY, USA in Buffalo, New York 14204 2016. 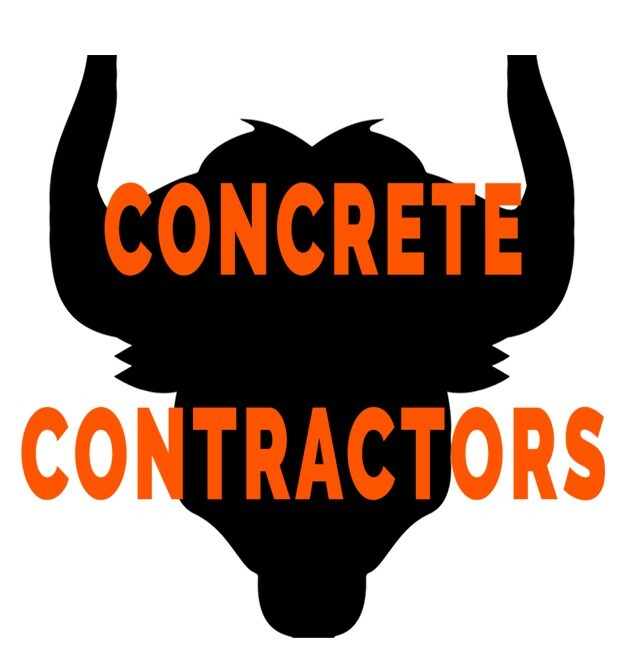 The Elite Concrete Contractors Buffalo is David Navenry who can be contacted at (716)271-7309.
Review: Construction Contractors Buffalo NY is a leading construction company in New York and specializes in concrete works. We have the best team of professionals who are skilled and qualified in handling all concrete projects, irrespective of the complexity or the size of the project. Location & access map for "Elite Concrete Contractors Buffalo"